Get ready for an intergalactic adventure with Power Gems, a magical slot created by Core Gaming. If you're looking for an experience that is out of this world then you have come to the right place. 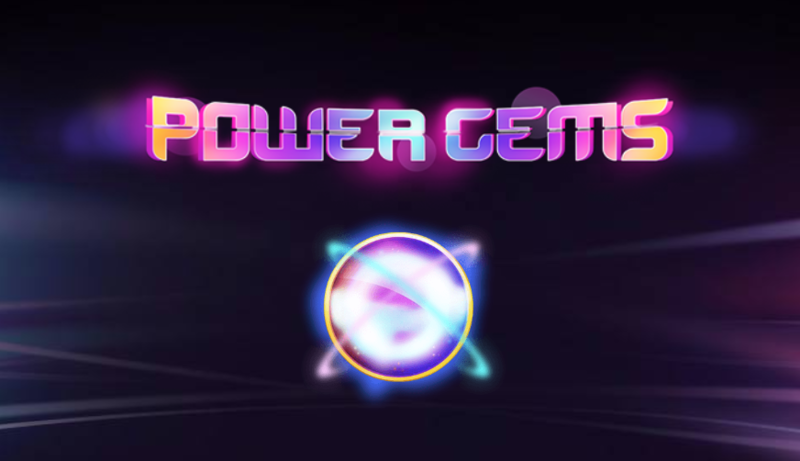 Power Gems is a 5 reel, 20 payline slot with a space theme (with the addition to lots of beautiful jewels, of course). The design is fairly basic, but that just makes the sparkly gems stand out even more. Power Gems has some great features including random wilds, wild reels, re-spins, and colossal reels. Click here to go back to home and explore more of Easy's features. Play now and explore our promo offers too! 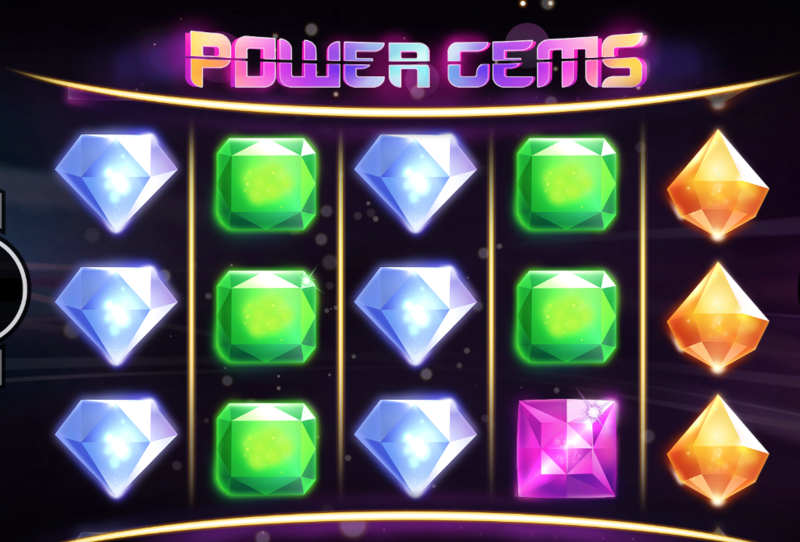 Power Gems is a thrilling 5 reel, 20 payline slot with a magical gem theme. It has a fairly simple design but the colours of the gems burst through the screen like shooting stars in space. Behind the reels, you'll see the Milky Way filled with trillions of unnamed planets and glistening stars. The symbols all replicate different gemstones. These include a glittering diamond, green emerald and shiny topaz. There's also a Power Gems logo and if you land 3, 4 or 5 of these, you'll gain a 5x, 20x or 25x multiplier retrospectively. Additionally, if you land 3 or more wilds, you'll be given a 5x multiplier. Wild Power Respin Feature - The wild power respin feature can be triggered at any time during gameplay. You'll be awarded with a respin with random added wilds, locked colossal wilds and wild reels. In this feature, you'll also have the chance to trigger the winspins bonus feature. Winspins Bonus Feature - Activate this feature by landing the winspins wild on reels 1 and 5. Keep on spinning until your winning spins run out. Every losing spin will increase your multiplier prize by 1x whereas every winning spin will set you back 1x. The winspins bonus feature can be reactivated and you'll be given an extra 10 winning spins if this occurs. 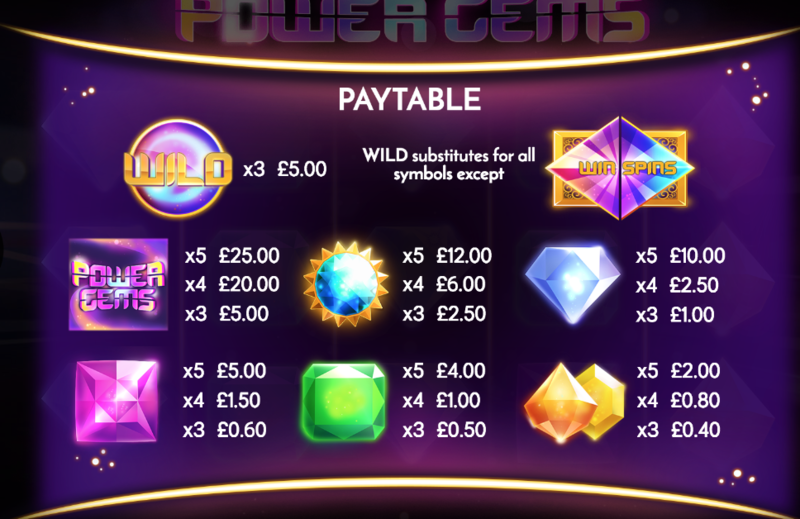 Power Gems is a straightforward slot with a simple design and a classic bejewelled space theme. It's bright, colourful, glittery and fun. The futuristic soundtrack also adds to the gaming experience. There are lots of chances to create many sparkling winning combinations with the win spins bonus feature and wild power respin feature. Browse EasySlots for more games to play by this developer!